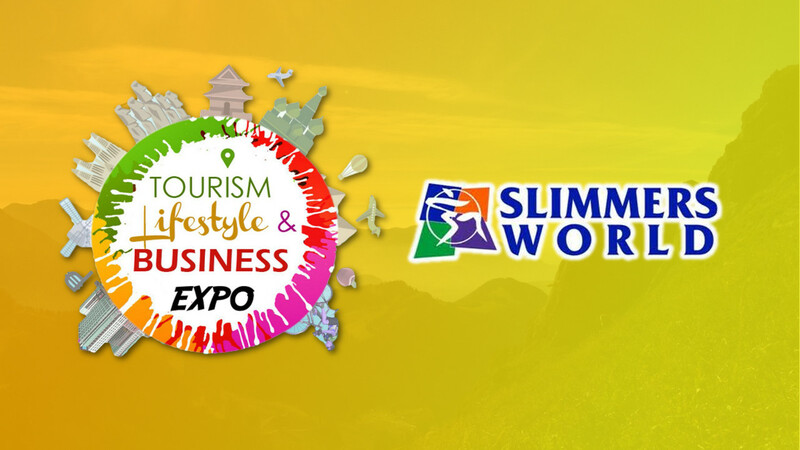 Slimmers World comes to the Tourism Lifestyle & Business Expo! Among our exhibitors is Slimmers World International, which has 23 centers in the metro, 2 in Cebu and Subic and 3 in Bangkok. 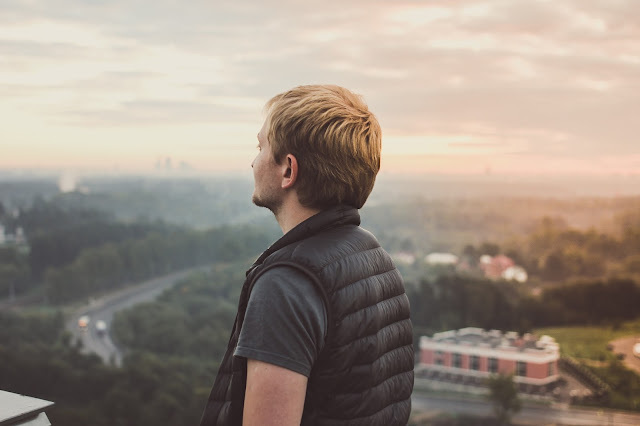 Slimmers World offers "The Ultimate in Slimming, Health, fitness and Beauty" through their Great Body and Great Skin programs that caters to those who want to make their bodies ans skin better. If you come to their booth at the TLB Expo Trade Fair, they will show you the latest offers that they have - so if you want to make yourself look and feel better this season, come to the Slimmers World booth at the TLB Expo! 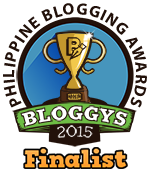 Slimmers World is on Facebook and online at http://slimmersworld.com.ph/. Slimmers World joins us in the trade fair at the TLB Expo, but that's not the only spectacle there - the candidates for Miss Tourism Philippines will be gracing us for their Summer Wear Fashion Show. The Tourism Lifestyle & Business Expo is a fund-raising event of Miss Tourism Philippines, Glorietta, Ayala Malls and Ex-Link Events for the benefit of the Dumagat children of Antipolo City.